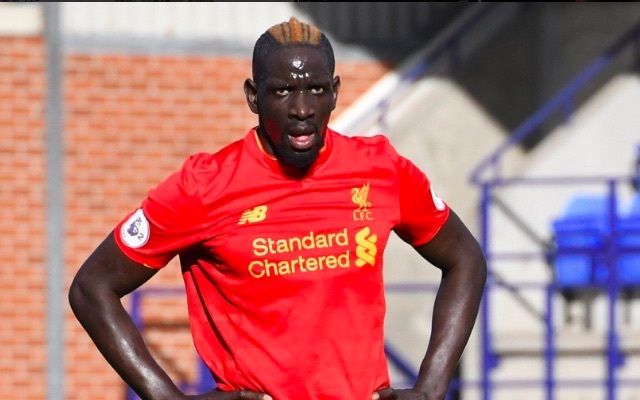 Mamadou Sakho ‘no longer exists’ in the eyes of Jurgen Klopp and will again be told to leave the club in January, reports French publication L’Equipe. Jurgen Klopp chose to go with Lucas and Ragnar Klavan at the back, with former fans’ favourite Sakho not even selected on the bench. It’s pretty clear that his time at the club is up. He was told to leave on loan in the summer but refused, hoping to change Klopp’s mind and prove his worth. The 26-year-old has failed to do so however, with his late night Snapchat rant the final nail in the coffin of his Anfield tenure. Arriving from PSG in 2013 for £18m, Sakho has been a loyal servant, but ever since he took a fat burner without the club’s permission back in March, his career has been on a rapid decline of injuries and disciplinary problems – missing the Europa League Final and the Euros with France too. The best thing for all parties is for Sakho to find a new club and revitalise his career.